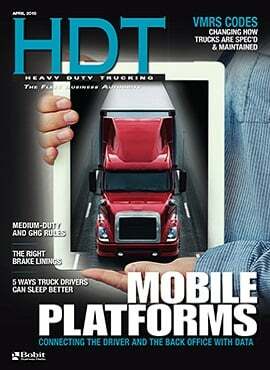 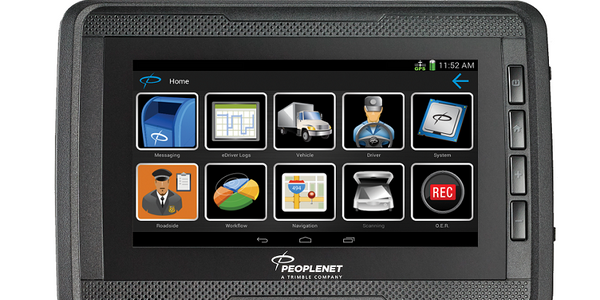 SmartAssign, within J.J. Keller's Encompass electronic logging system, helps fleets manage unassigned driving events. 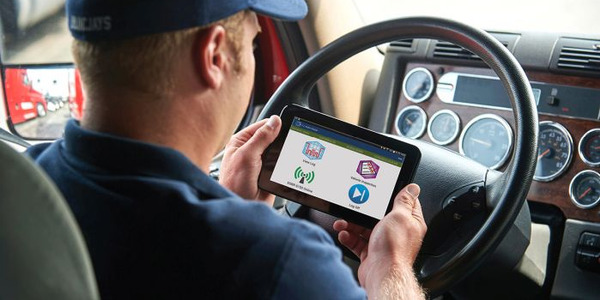 Unassigned driving events can be tedious and time-consuming for fleets to manage in order to maintain accurate and current electronic logs. 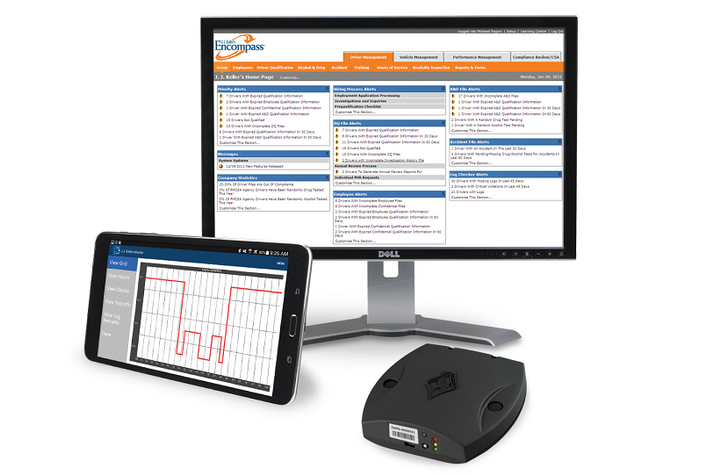 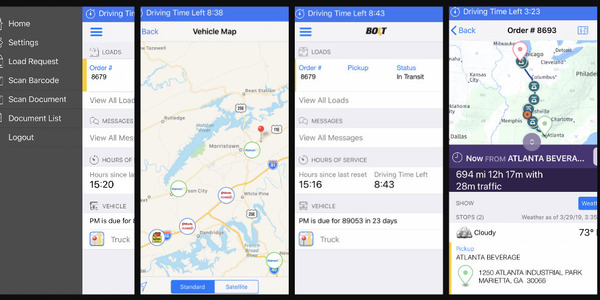 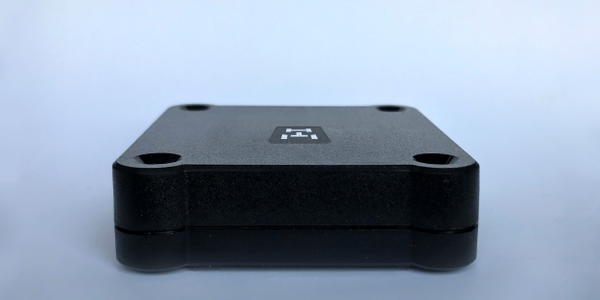 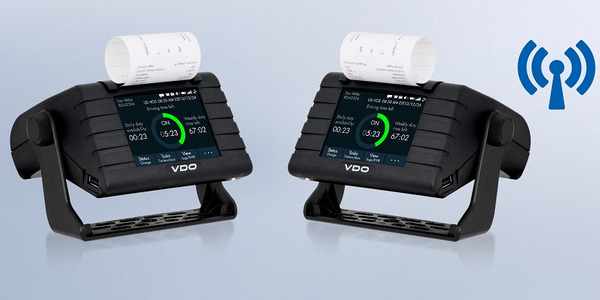 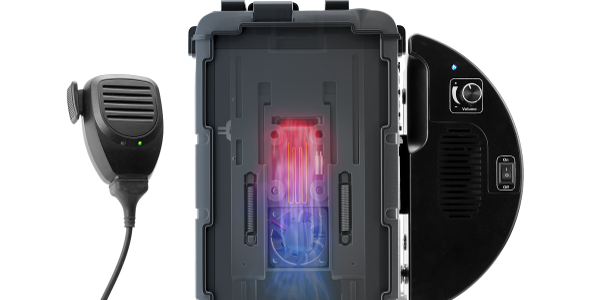 These events can be caused when a driver forgets to connect or has trouble connecting to the ELD. 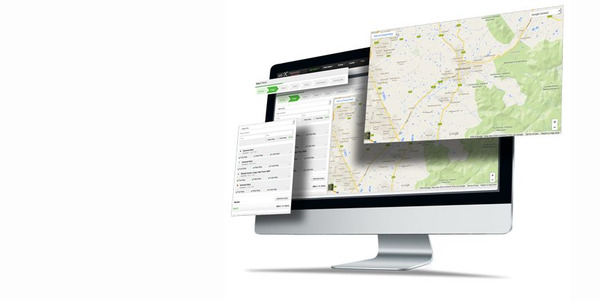 Unassigned driving events can create inefficiencies and non-compliance if handled incorrectly. 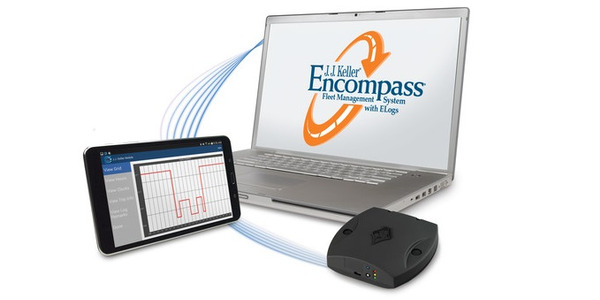 J. J. Keller developed a proprietary algorithm and unique settings within its Encompass ELD system to help reduce these events significantly.